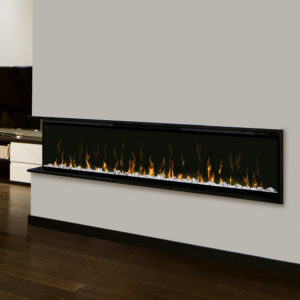 Incorporate the dazzling IgniteXL® Linear Electric Fireplace into virtually any wall with the optional trim kit accessory kit. 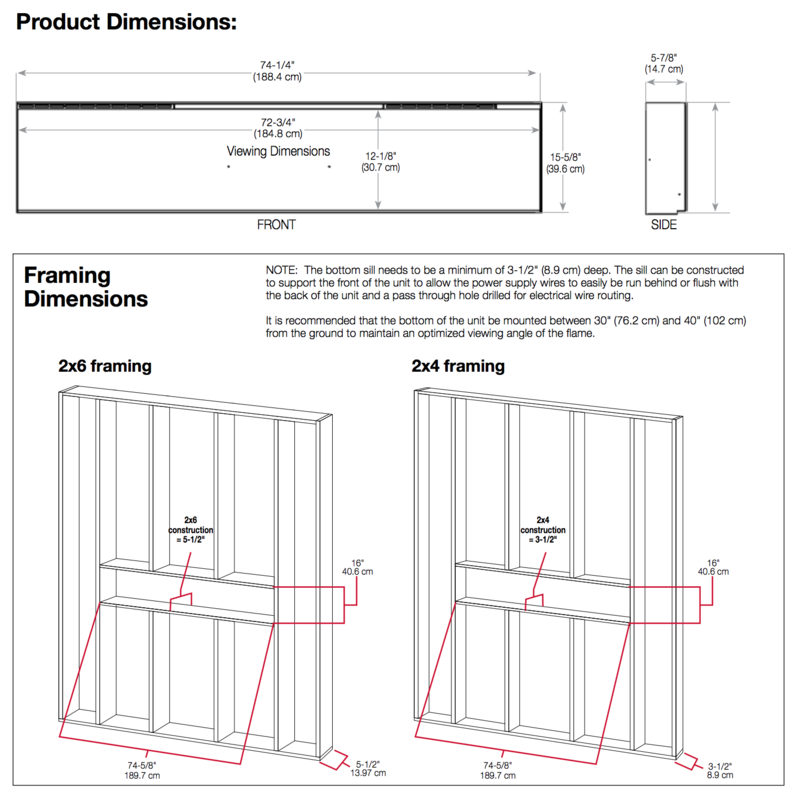 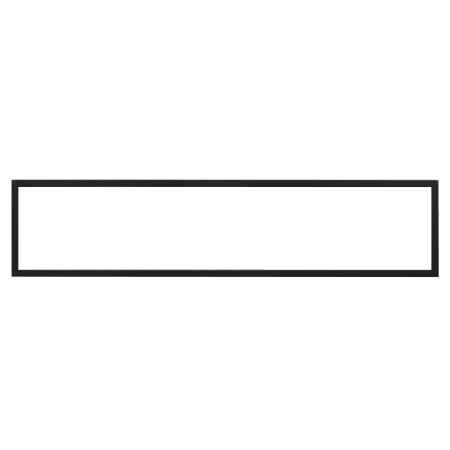 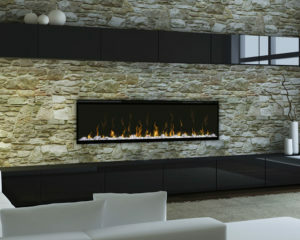 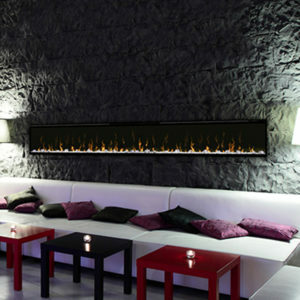 The minimalist trim design makes it possible to install IgniteXL® fireplaces in a 2″ x 4″ wall. 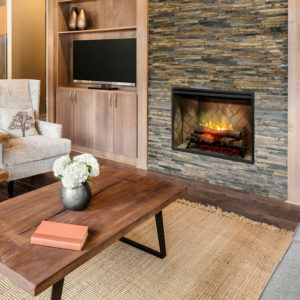 This makes it easy to install IgniteXL® almost anywhere, using standard construction materials, and minimizes the fireplace footprint to make the most of the available square footage.